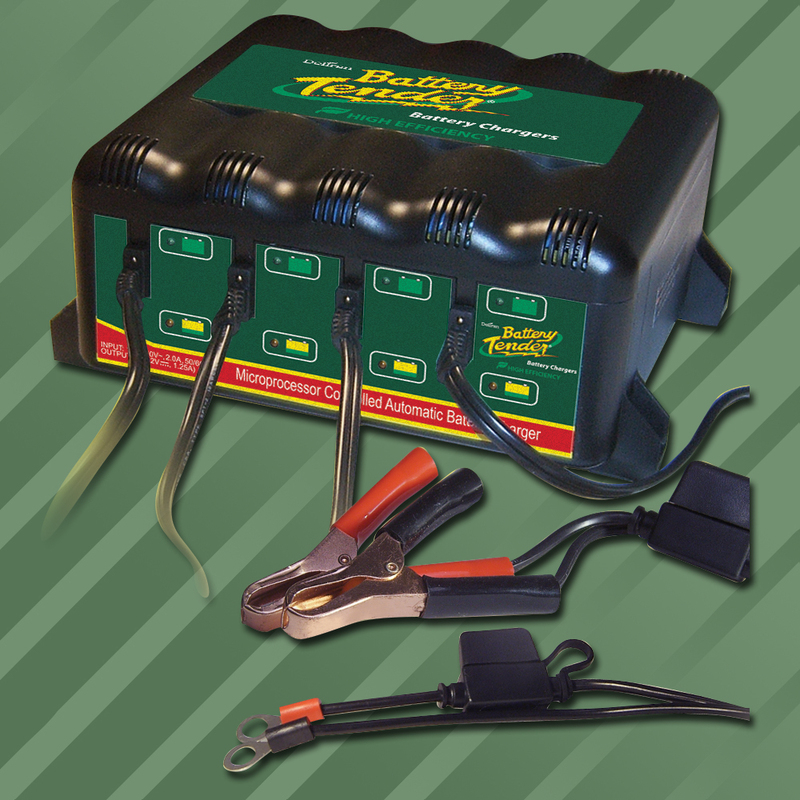 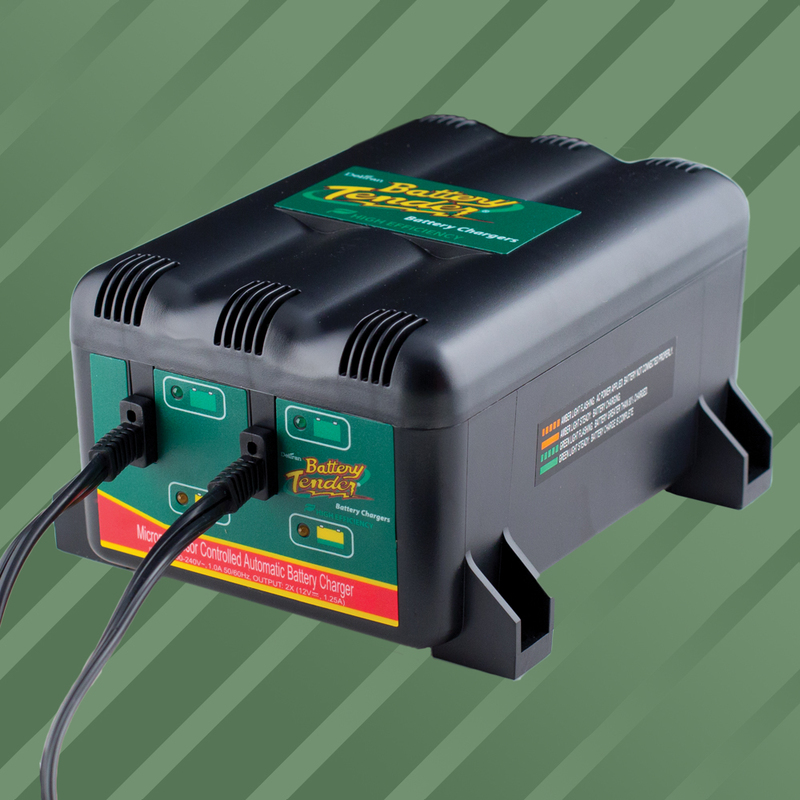 Designed for use on 12v Flooded, AGM and Gel batteries. • The LCD displays battery voltage when the button is pressed or when initially plugged in. 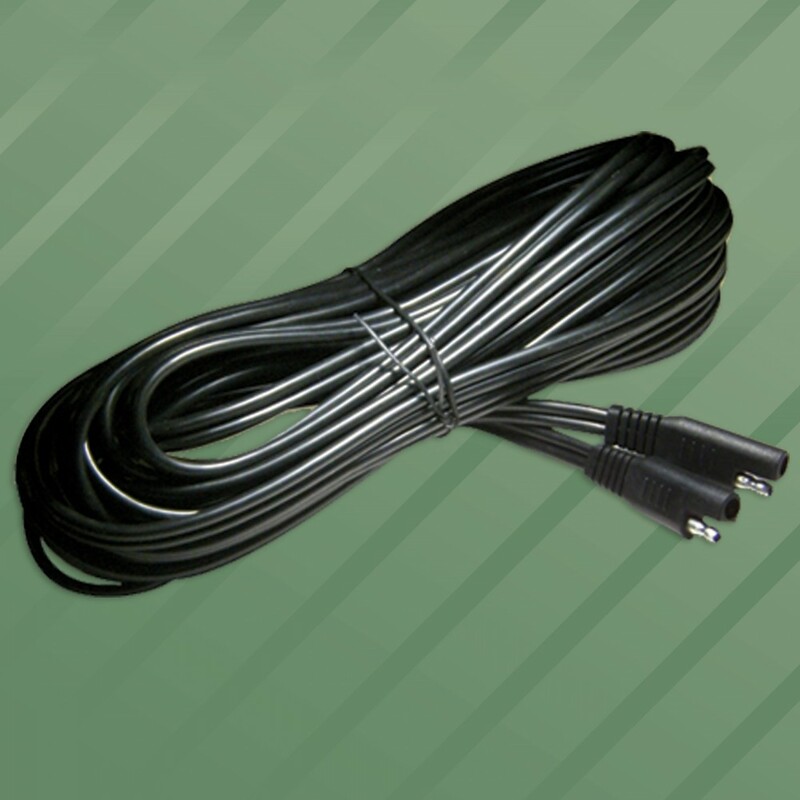 • Display voltage range is 3 to 16V, resolution is +/-0.1 volt. 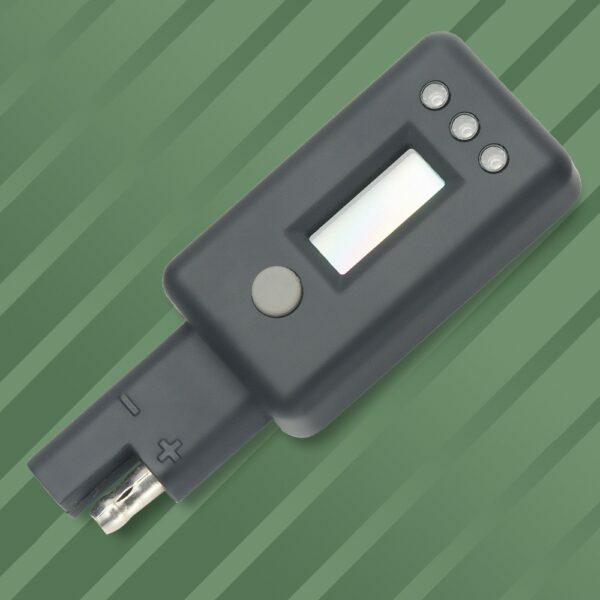 • The red LED flashes when voltage is low. 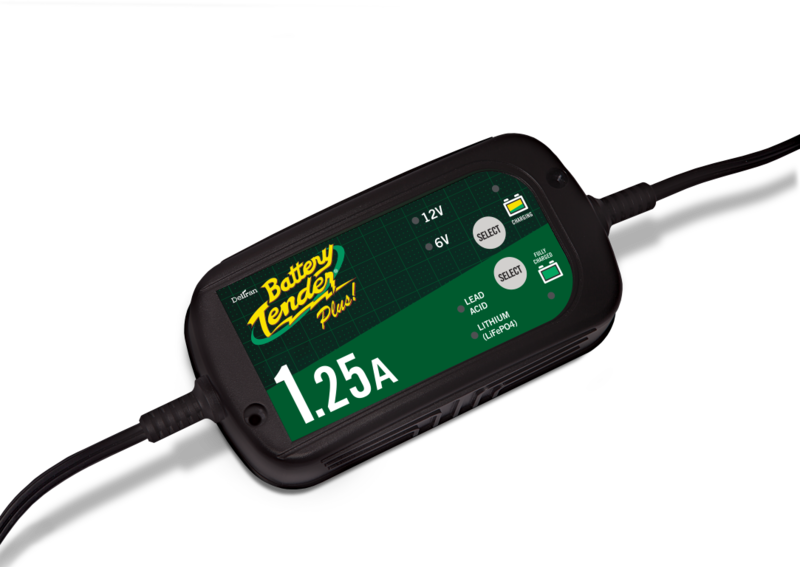 Digital Voltage Indicator designed for use on 12v Flooded, AGM and Gel batteries.